Black Canyon is a really good short story. The characterisation is excellent and I had no inkling of what was to come. 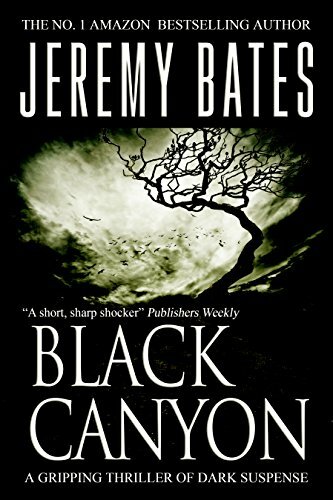 Black Canyon is a quick and easy read. It left me thinking I'd experienced something really good; a bit like eating smoked salmon when you'd been expecting fish fingers. Black Canyon of the Gunnison National Park in Colorado boasts one of the most beautiful and deepest canyons in the United States. For twelve-year-old Brian Garrett, a weekend camping trip in the park promises to be an opportunity to bond with his aloof parents. But after his father suffers a horrible accident during a hike to the chasm's floor, events spiral quickly out of control, and over the next twenty-four hours Brian will uncover a terrifying dark side to his father--and an even darker side to himself.